It's release blog hop time, which means you have the chance to win ALL of the new sets being released!! 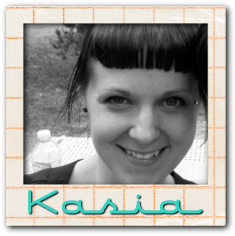 First, here is my card. I made this using the new set Speak Easy, which has some AMAZING sentiments. I also did a partial stamping with a stamp from a set from back in September, Calypso. Now here are the details on how to win yourself the new release! Here's the blog hop order, make sure you start at the beginning so you can have more chances to win. 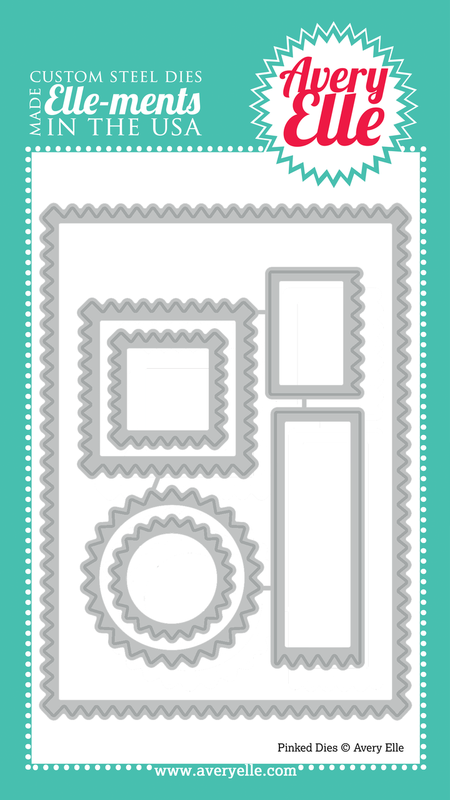 Today I get to share a simple card I made using one of the upcoming release sets, Tooty Fruity. It's got some really adorable images in it. 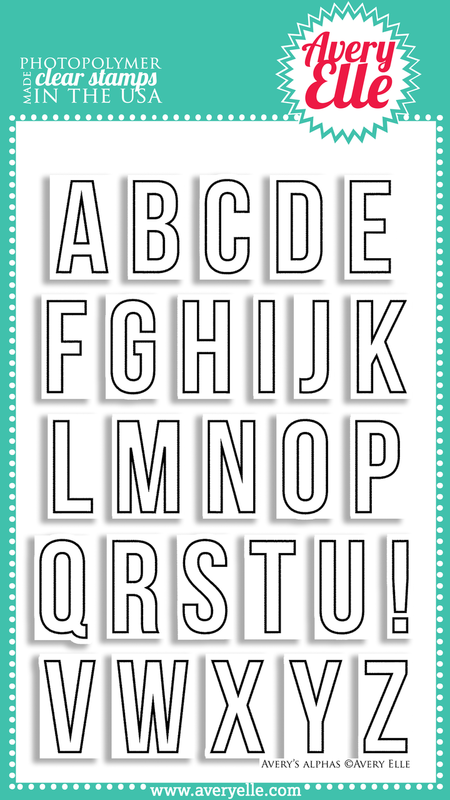 There are some great sentiments in it, but I decided to create my own using the Alphabet Soup and All About You sets. Make sure you head on over to the TAWS blog because you can win yourself this fabulous set. he turned one today, and it was a blast. I had so much fun, and I think he did too!! My friends are so generous, and the little guy walked (crawled!!) away with some pretty fantastic gifts. 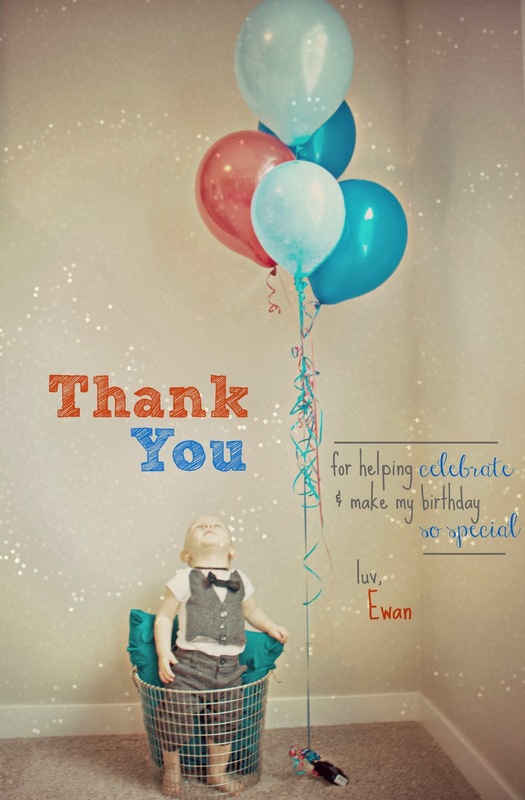 I wanted to find a nice way to say thank you, so I used a picture from our recent cake smash photo shoot and added my own sentiment. 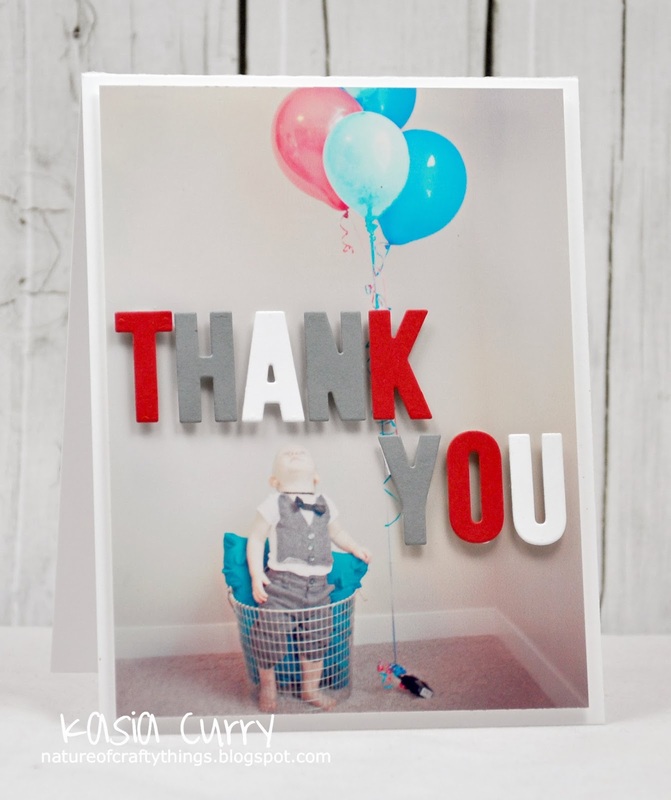 The spacing was perfect and it looks like he's looking up at the "thank you"
I used my favourite alphabet dies (Avery's Alpha) by Avery Elle. 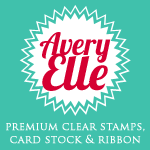 Head on over to the Avery Elle blog for more fabulous inspiration. preparing for my baby's first birthday party!! but I am SUCH a disorganized person. I hate to admit it, and I really wish I wasn't, but sadly it's true. Anyway, it's Saturday and therefore time for a brand spanking new RetroSketch challenge. 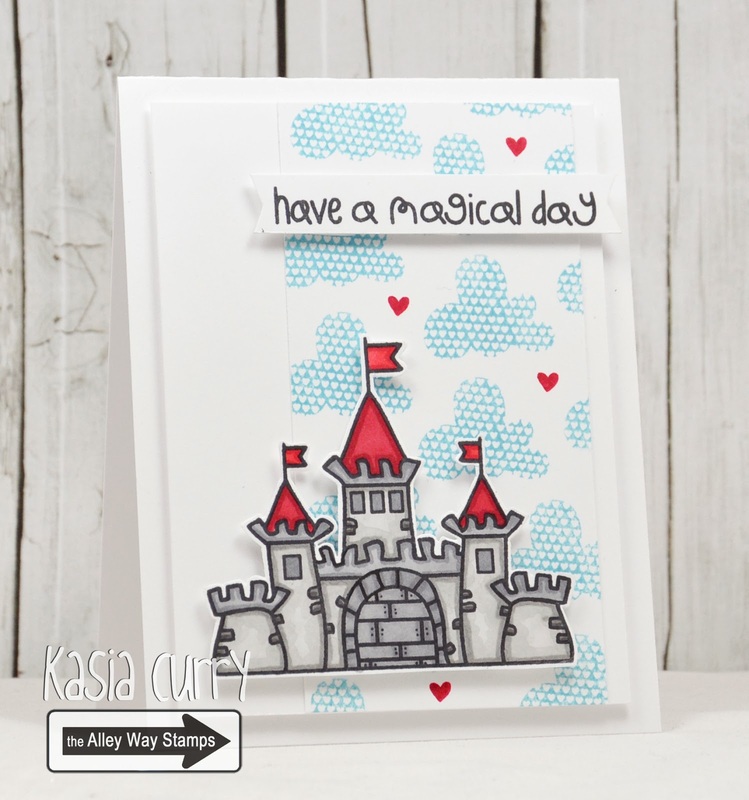 This beauty is based on a card by our fabulous January headliner Michelle, that you can see here. 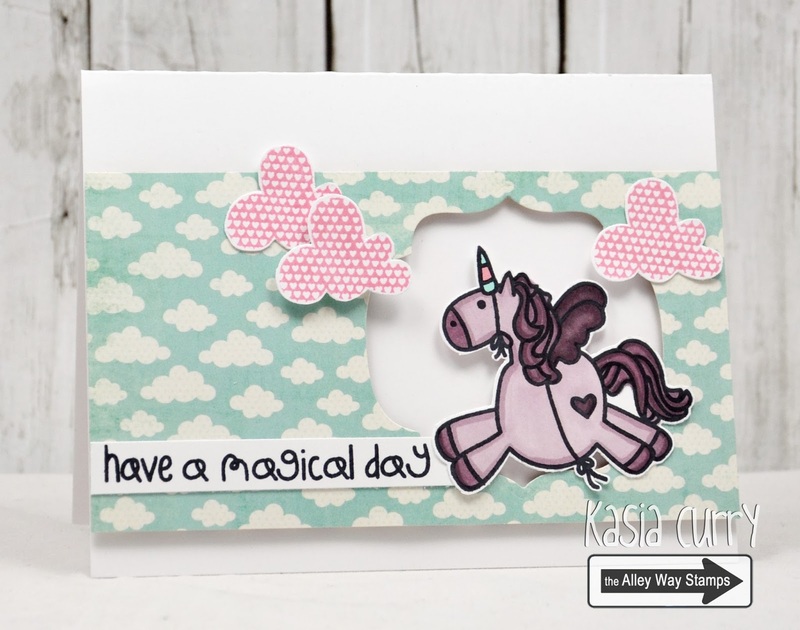 I made this using the TAWS set Enchanted, and their January free with a $0 purchase set, Once Upon a Time. Head on over to the RetroSketches blog for more wonderful inspiration by Arielle, Laurie and Michelle. I have exactly 6 days left until my mat leave is officially OVER. Boy, am I going to miss that adorable little face when I'm back at work!! 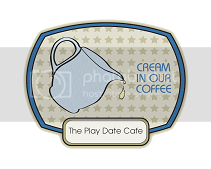 Anyway, today I have a clean, graphic card to share with you that I made using one of the TAWS January release sets, Bitty Borders. I am really enjoying this set. Basically, I took a 2"x2" square of card stock, stamped the border to cover it, coloured it then cut it into four 1"x1" pieces. I like this technique for a simple background. The arrow is from Ka-Pow and the sentiment from Jibber Jabber. Have a fantastic rest of your week! I hope your week is going well so far. I wanted to share a card I made using some of my favourite Avery Elle products. 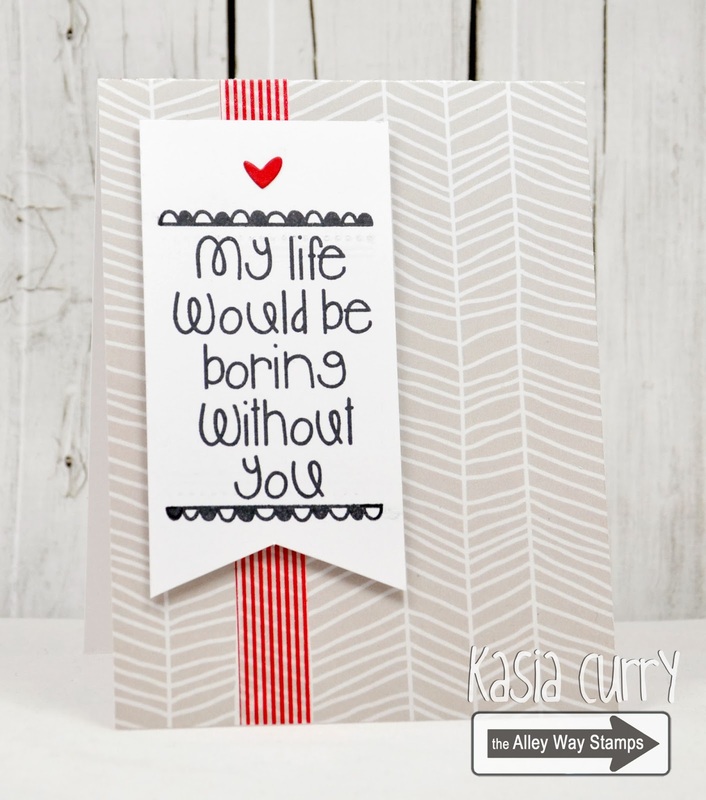 Avery's Alpha, stamps and dies. The little heart is a die from the Simply tags: bow dies. 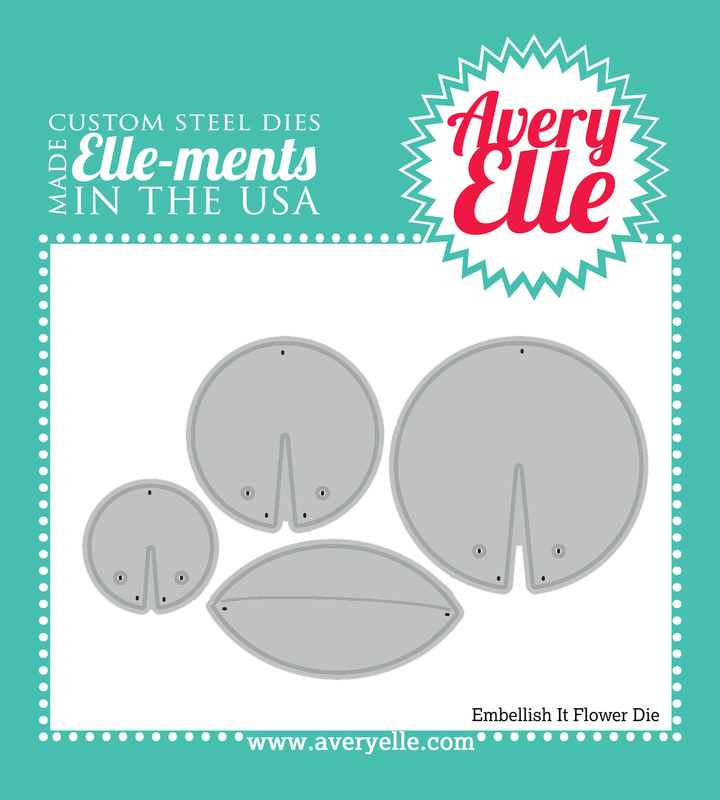 Hop over to the Avery Elle blog for more inspiration using the latest release. One last thing I have to share. 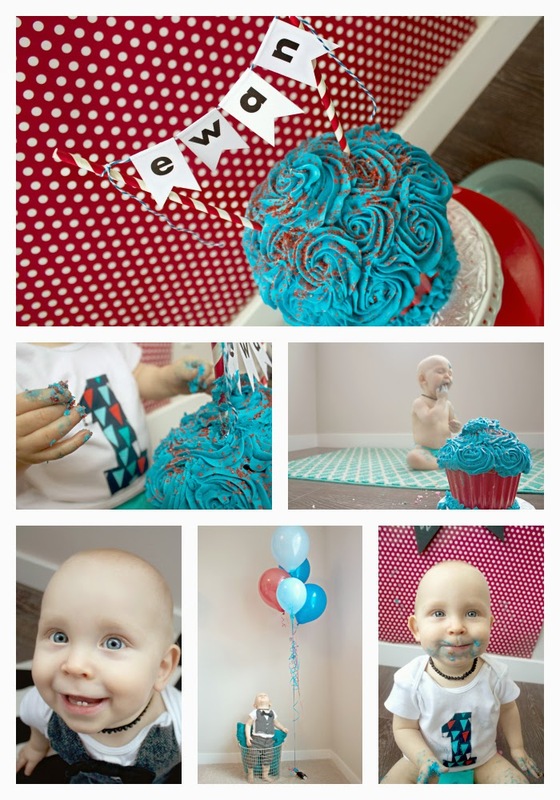 and we did a little cake smash photo shoot. He had a lot of fun, mostly playing in and eating the icing. 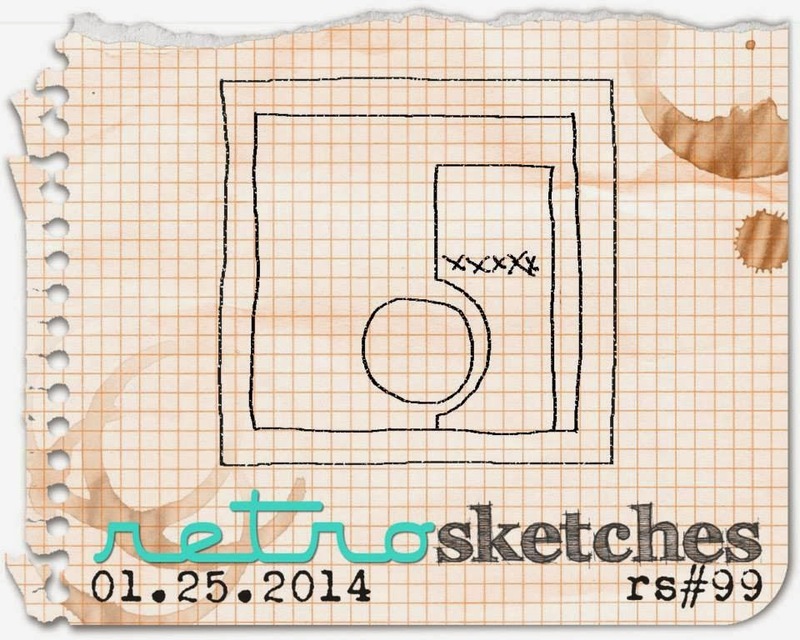 It's that wonderful time of week when I get to show you the new RetroSketch!! 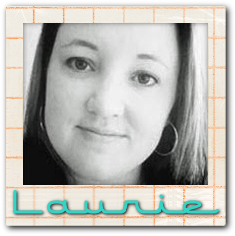 This week's sketch is based on this STUNNER of Laurie's. Super simple and super cute. I really like this sketch, a LOT! 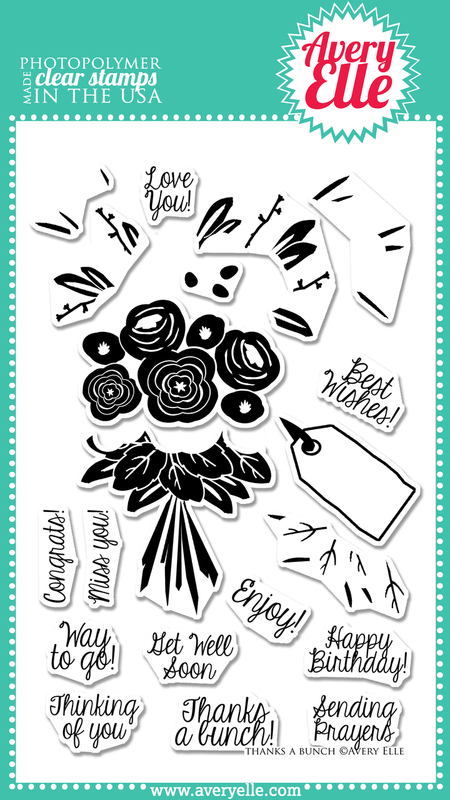 I used the TAWS set flower doodles for the background. It took me quite a while to colour, but I love colouring these types of images. I used Life is Short for the sentiment. Head on over to the RetroSketches blog for more inspiration from Arielle, Laurie and Michelle our headliner for the month of January. There you will find all the details on how you too can play along. I have a fun new TAWS Be Inspired challenge pic for you today. For my card I was inspired by the colours, but also the stripes. Maybe a few too many stripes!! I used Breakfast Club and Jibber Jabber. 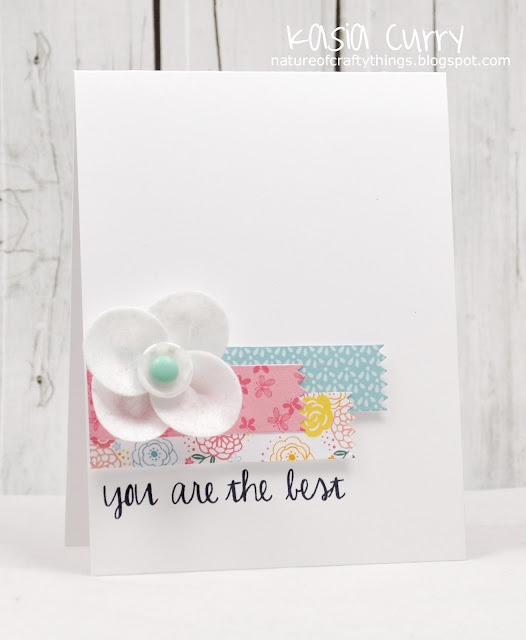 Take a minute to hop on over to the new Be Inspired Challenge blog to have a look around, then get your craft on and link up. You can find all the details over there. 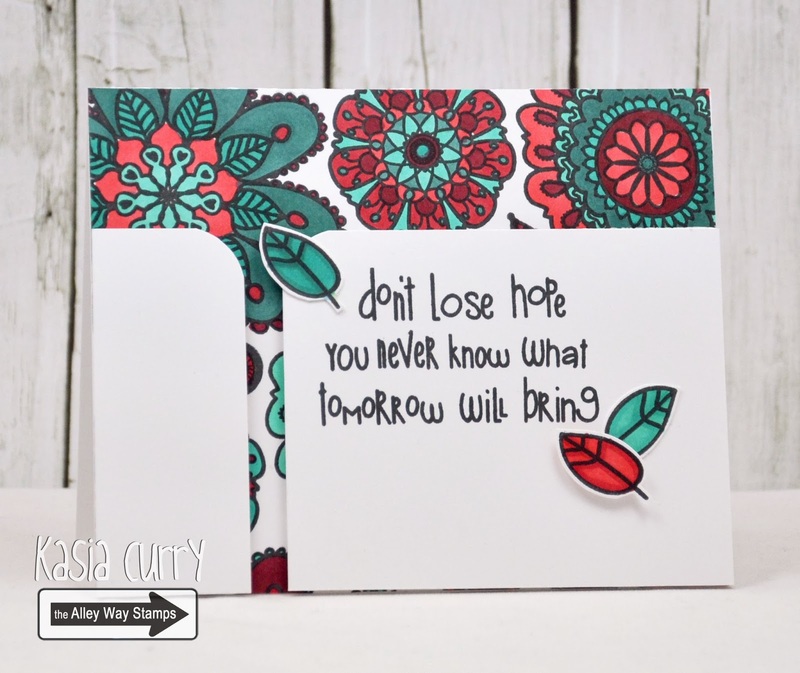 I have a quick share today using some new dies by Avery Elle. 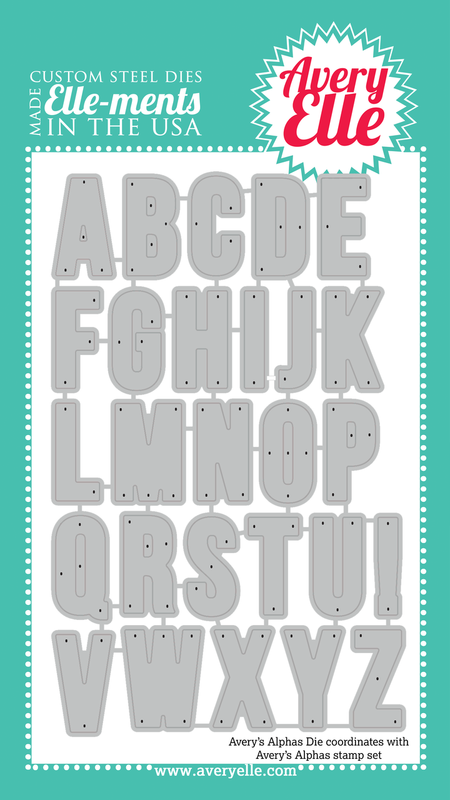 They have some FABULOUS dies, and these ones are no exception. 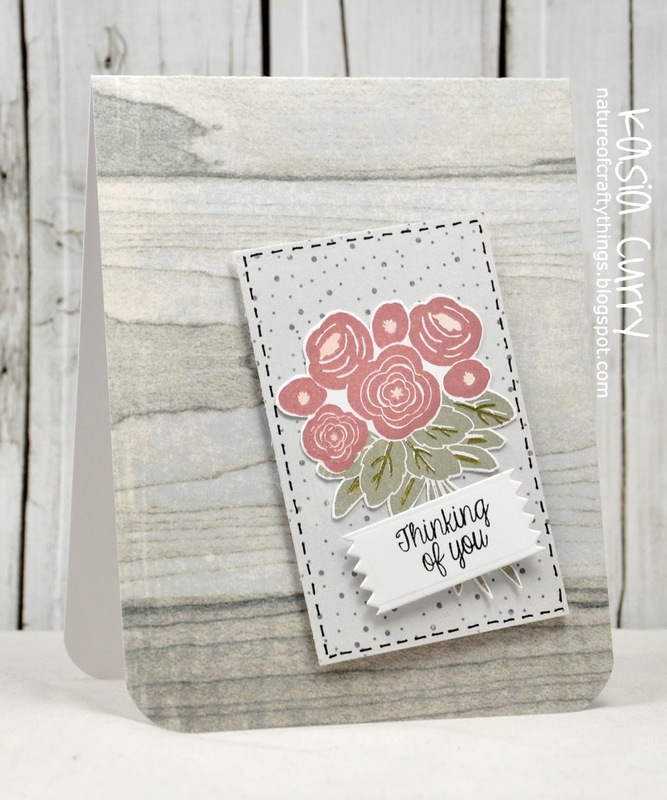 I used their Pinked and Embellish it: flower dies to make this simple card. The best part is, with that larger die, you can use it to edge your paper which is what i did here. 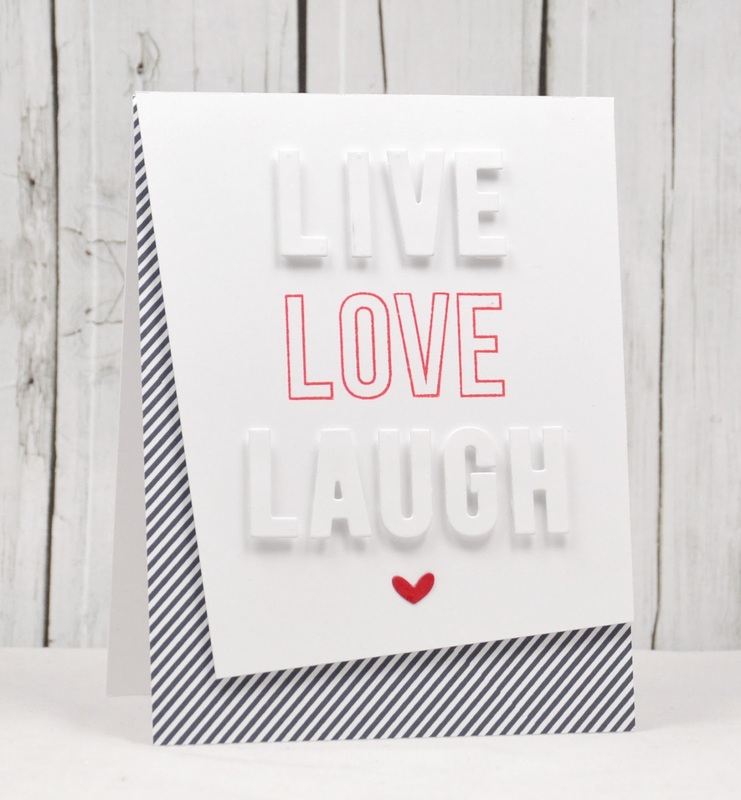 Be sure to head over to the Avery Elle blog to see more inspiration and to see the fabulous new sets, dies and much more that Jamie released at the CHA!! Please put TAWS giveaway in the subject line!! Thanks so much for all of your sweet comments. there are still prizes to be won!! It's the weekend, thank goodness. This week's sketch is based on an oldie of mine which you can see here. Well, now here's the good news..........I have a TAWS set to give away. Because this month marks TAWS' 3rd birthday we are having a month long celebration with prizes galore. You have until tonight at 11:59pm (CST) to leave a comment to be eligible. 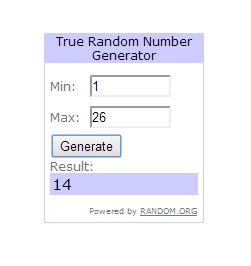 I will announce the winner tomorrow, and the winner will have one week to contact me with their info. And be sure to checkout the TAWS blog for all of the details on the many ways you can win yourself some fabulous TAWS prizes. 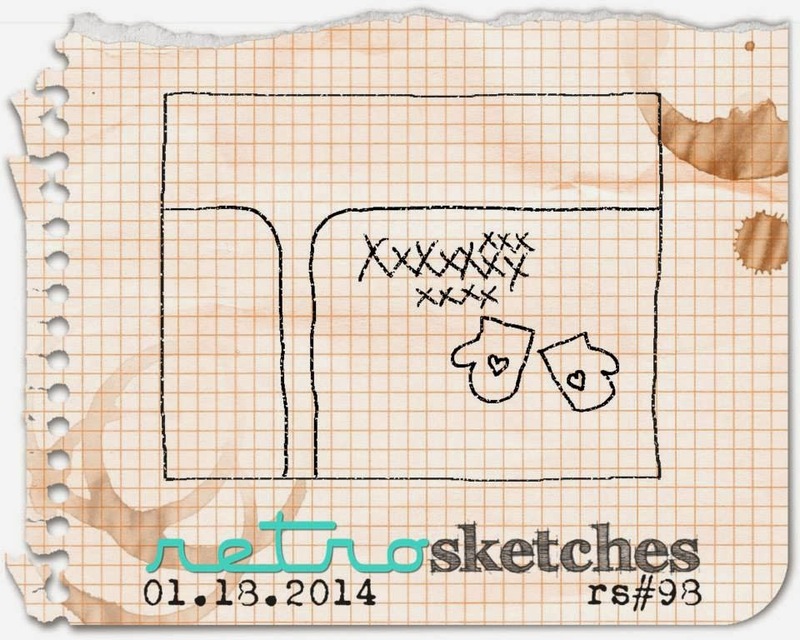 Also head on over to the RetroSketches blog for more inspiration and to play along with us. CHA is coming up quickly! 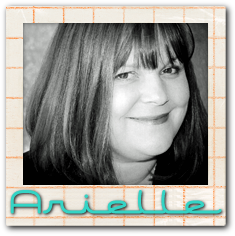 Head on over to the Avery Elle blog to check out some sneaks at what products Jamie will be showcasing there. Today I'm sharing a card I made using the Thanks a Bunch set and the Pinked die set. To make the tag, I cut paper using the die with the one pinked edge. Then I snipped a bit off so the length was shorter than the die itself, and turned it around and placed the pinked edge on the straight end and ran it through again. Super easy! !